This track is beautiful and so, so weird. It makes me think of The Shadows and Cliff Richard circa 1963, slowed right down and stretched out beyond all recognition. 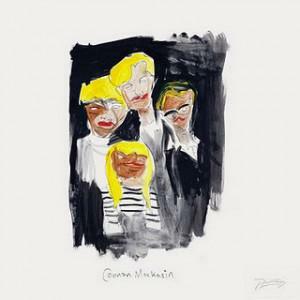 Connan's imp-like vocals sit on the top of a sea of guitars and Caribbean influenced, acoustic beats. 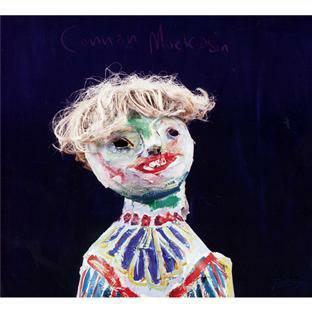 It's all very interesting; if what you want is to be taken on a journey of discovery through Connan's imagination then this definitely for you. If what you want is some dreamy/nightmarish atmosphere with slow alien-chipmunks free-styling over the top, then you're in luck. So, that pretty much covers everyone's tastes then? Basically, the jury is out. In the meantime, see you on the other side of the rainbow; where I will be riding a unicorn alongside 50 Cent and The Dalai Lama. We will be on our way to a plunge pool made entirely out of candy floss, and needles. Rad.